Re: Which IAT sensor for FN2 can be used? The connector is not sold separately. Try a junk yard. 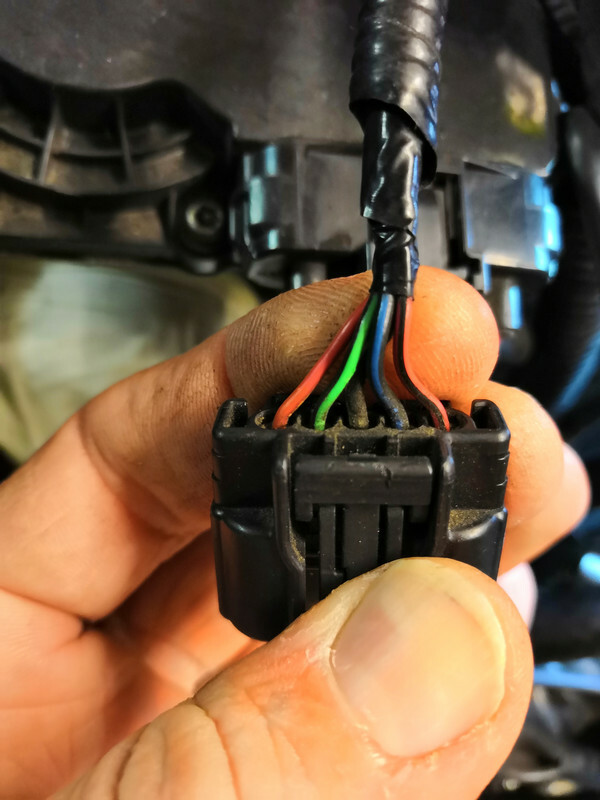 Can I connect the Hondata 4 bar map sensor to the loom where the OE MAP sensor was, and just modify the wiring/splice into the MAF connector to feed the new IAT sensor (car doesn't have an IAT sensor at the moment), and basically ditch the OE MAF sensor? 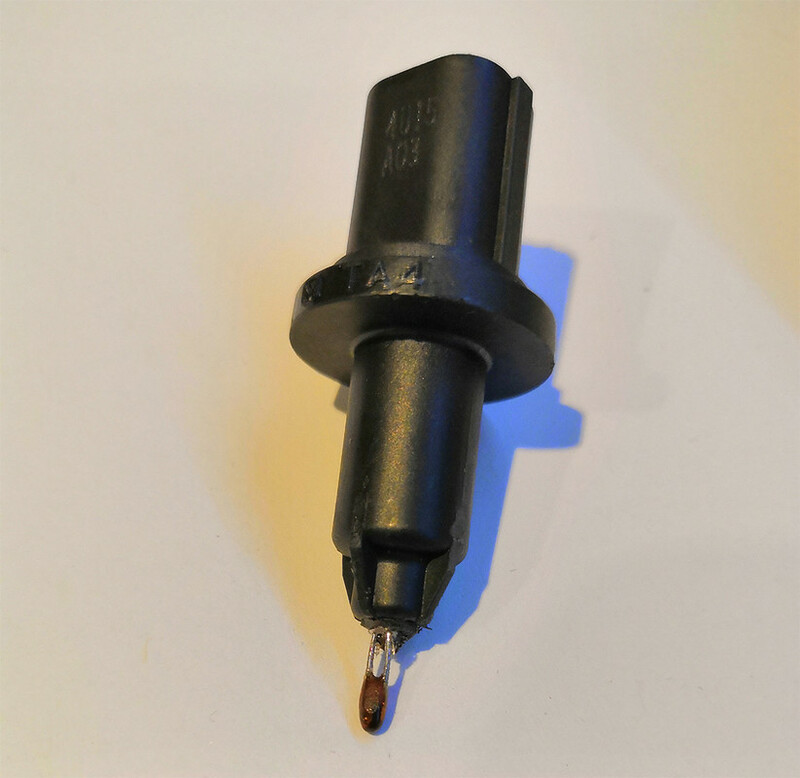 I really want to use a dedicated IAT sensor positioned in the inlet manifold. 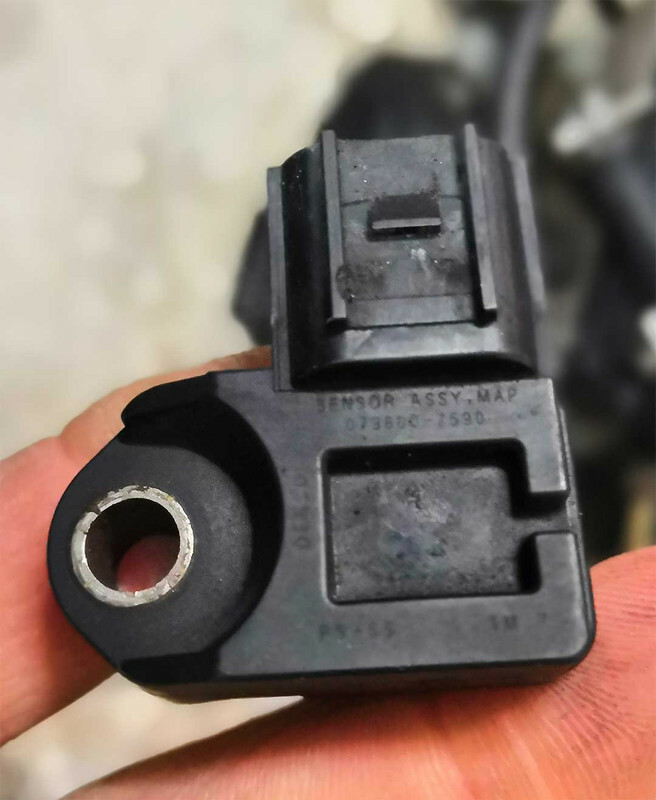 At the moment the only intake air temperaturre reading comes form the MAF sensor which is completely stupid design as that is before the throttle body and supercharger.